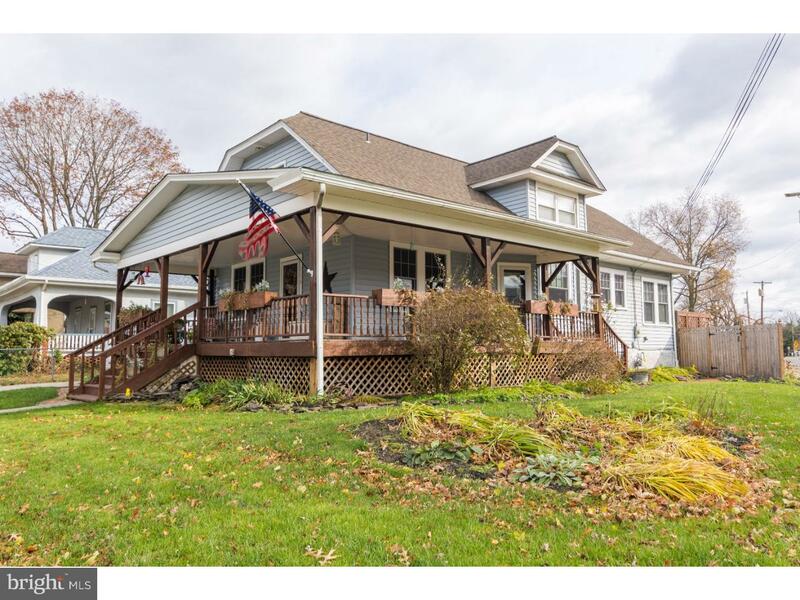 **Motivated Sellers** Welcome Home to this charming property in the quaint town of Elmer! Walk up to the inviting front porch and enter the home where you will find original character combined with modern amenities making this home efficient and comfortable. There have been plenty of updates done....septic, roof, electrical system, kitchen, bathrooms and windows! Make your appointment to see this wonderful home today! !